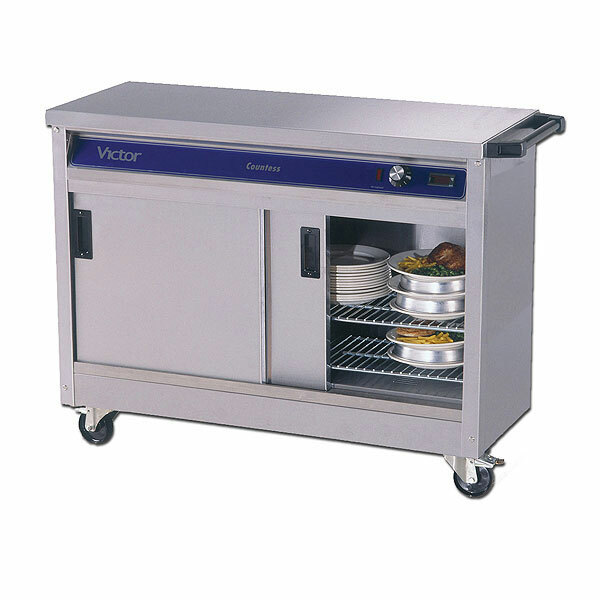 Most events needing catering equipment will involve needing hot cupboards keep your prepared food warm ready for your guests, so hot cupboards for hire from Event Hire UK are one of our most popular lines. In this section, you will find different designs of hot holding cupboards, both electrical and gas powered, to suit every venue and location possible. All our electrical equipment is fully tested prior to being dispatched to you, and all come with operating safety guides which are available online. 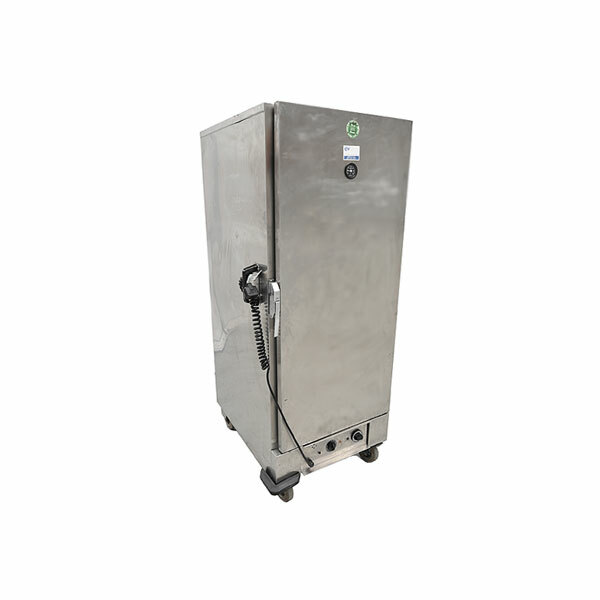 With the advent of arenas and large event occasions where mass catering is required, our range of hot cupboards and hot holding cupboards are essential pieces of equipment to have on site as part of your catering equipment hire list. In the back of house area, the team of chefs can prepare hot food in advance using burners and ovens from Event Hire UK but then, essentially, can keep it at the optimum temperature using our hot cupboards for hire. 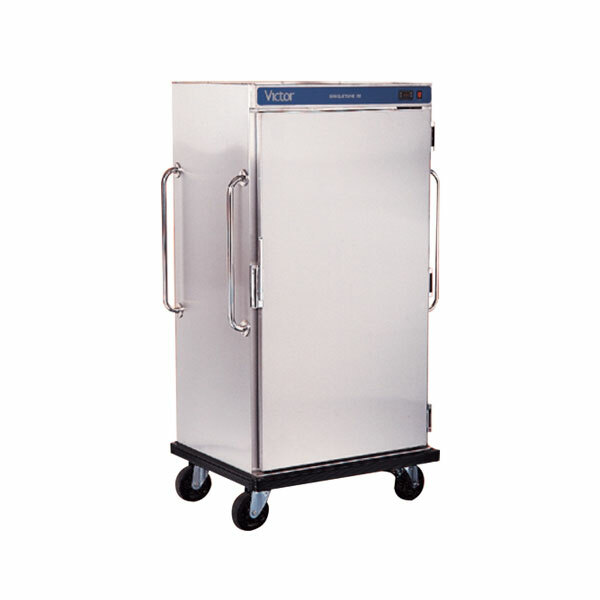 Our cupboards are also on wheels and so they can be easily moved around the back of house at venues to ensure that the food is delivered to the team of waiting staff at exactly the right time. With competitive pricing and the complete range of hot cupboards available, rent hot cupboards from Event Hire UK as part of your event hire list. It’s fine having the range of hot cupboards available, but they also need to be in top condition ready for instant use at events. The only way to achieve this as an event hire company is to regularly maintain and service hot cupboards in depot in the periods when they are not on location, whilst also realising that investment in the latest equipment is a given. 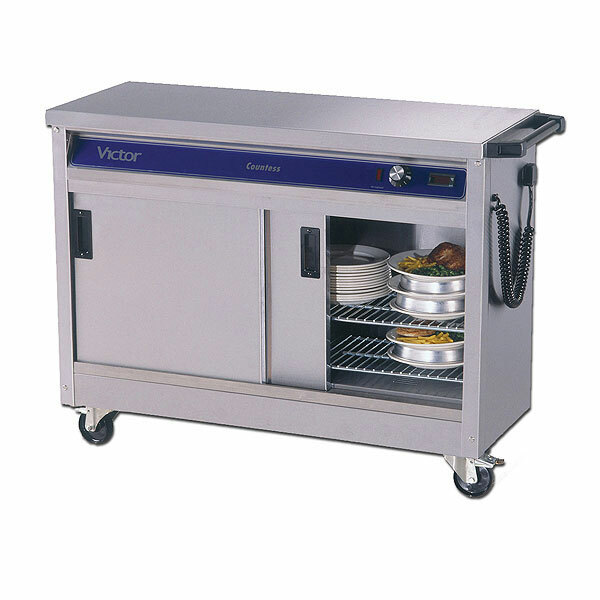 Continual advances in technology means that hot cupboards become bigger, better, more efficient and more effective and so by investing money into catering equipment hire products such as these means that our clients can benefit from the latest kit. It really does make a difference to catering at events, and most certainly helps your chefs to produce their best work, and therefore contributing to a memorable event. Work With The Hot Cupboard Hire Experts! There's a lot to be said for working with an event hire company who knows a thing or two about catering equipment hire, and that is exactly what we offer here at Event Hire UK. We have not only one of the best ranges of hot cupboards and hot holding cupboards for hire in the country, but we also have them in the quantities you need. We have made this huge investment for the benefit of our valued clients. Whatever your event, then we can help, whether you need to hire 1 hot cupboard or hire 10 hot holding cupboards. We are experts in our field and you can benefit from our wealth of experience. Catering equipment hire is a speciality here at Event Hire UK - we provide a one stop shop for all your event hire needs, so why not browse our extensive ranges today and contact us - we would be delighted to assist.